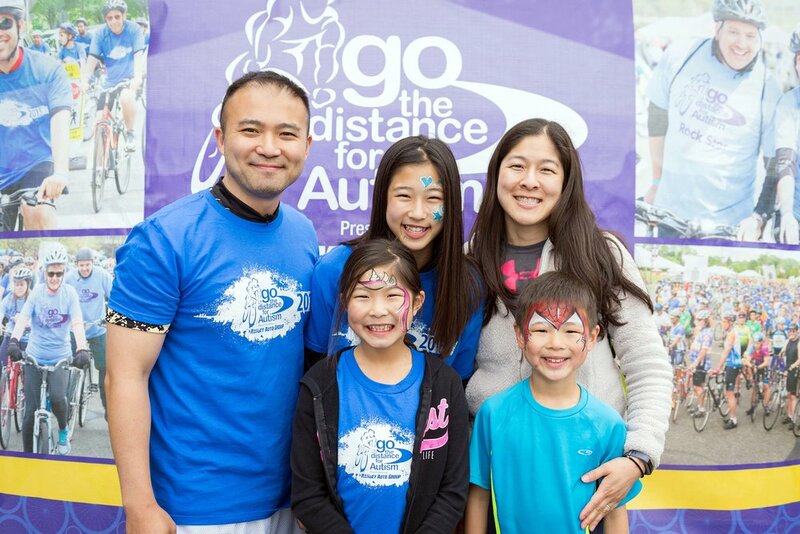 Go the Distance 4 Autism Bike Event - 2018 — PhotoSesh | On - Demand Affordable Local Photographers Near Me. Easiest & fastest way to find a photographer. PhotoSesh credit: Sean J. Rhinehart and Ellen Bedrosian. Sunday June 3rd, 2018, community members of the tristate area declared, "We Ride Jersey Strong" for the families served by Alpine Learning Group, The EPIC School, Garden Academy, and REED Academ, four leading programs on the forefront of autism care and services. 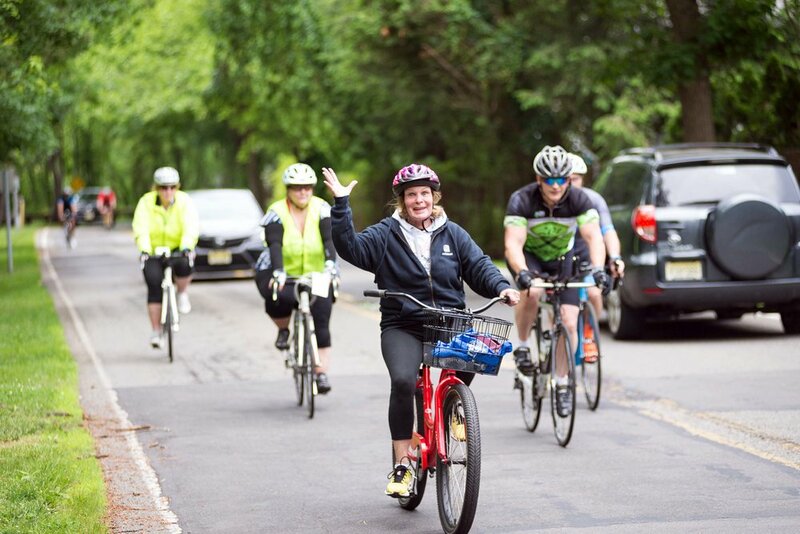 We Ride Jersey Strong on multiple routes that are scenic, fully supported, and professionally designed and managed. We Ride Jersey Strong at every level of cycling ability, from a 3 mile Family Loop to a Metric Century. 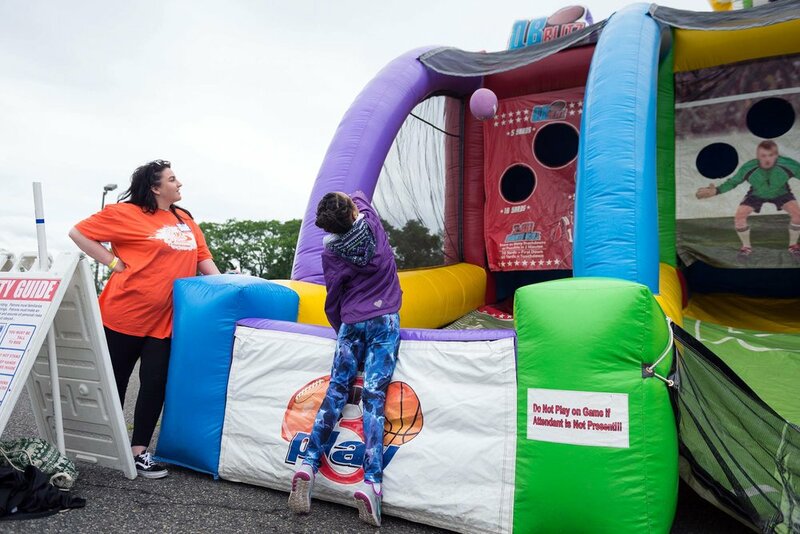 It was an amazing turnout filled with music, dancing, children's activities, food, drinks, and prizes raffled. 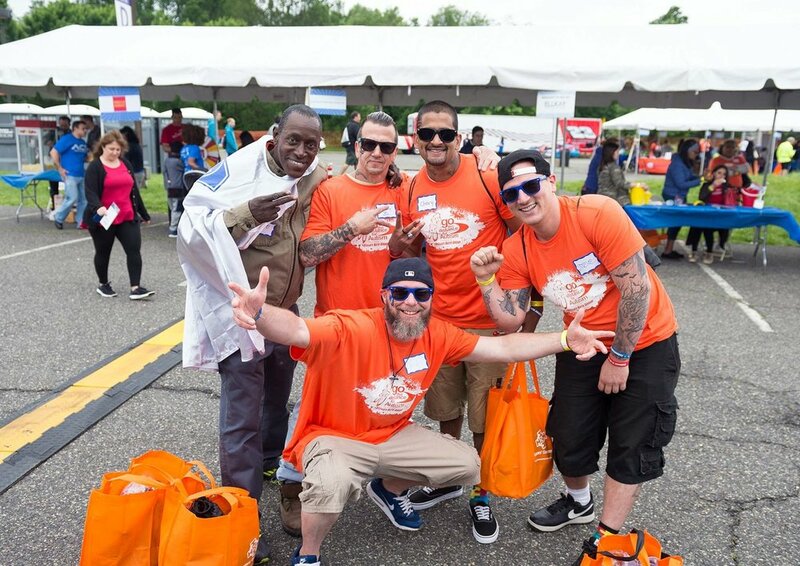 Our talented PhotoSesh Photographers were able to capture the fun moments on the festival grounds and along the bike routes.